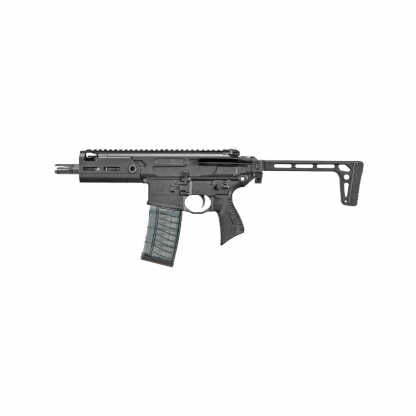 All new SIG MCX Rattler SBR 5.56 with 5.5 inch PDW threaded barrel, is SIG’s newest edition in the MCX Pistol lineup. 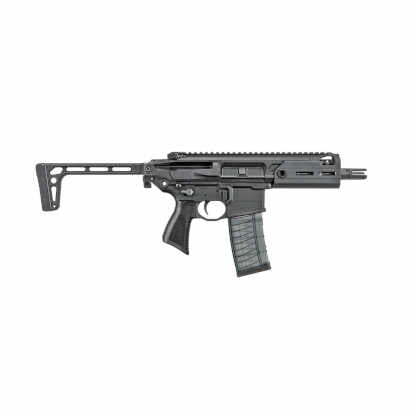 The SIG Rattler SBR is more compact than ever, featuring the PDW (side-folding stock). 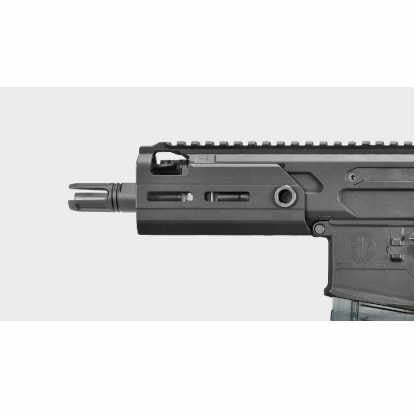 Making it the perfect PDW weapon, for close quarter situations. 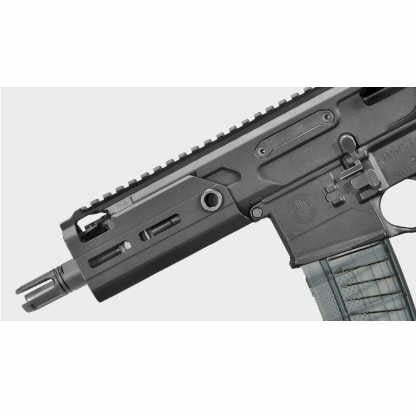 This SIG MCX SBR comes standard with SIG Sauer’s quick release s M-LOK hand-guard. 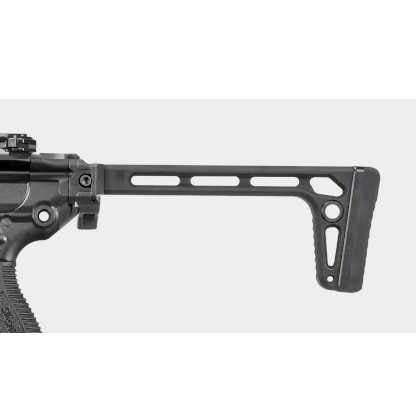 Making it easy to convert into a rifle with SIG’s optional barrel kit and QD carbine length hand-guard. Every MCX Rattler 5.56 short barrel rifle is outfitted with a adjustable gas piston system, to fine tune your suppressor and ammunition combos. SIG’s 5.56 Rattler SBR allows you to carry the 5.56/.223 Rifle cartridge in a backpack or briefcase. No need to leave it at home or in your vehicle, simply bring it with you. Being a rifle cartridge you can expect a longer effective range over it’s 300 blackout counterpart. Making it the perfect close to mid range self defense weapon. 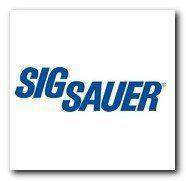 Shop More SIG MCX Rattlers Online.